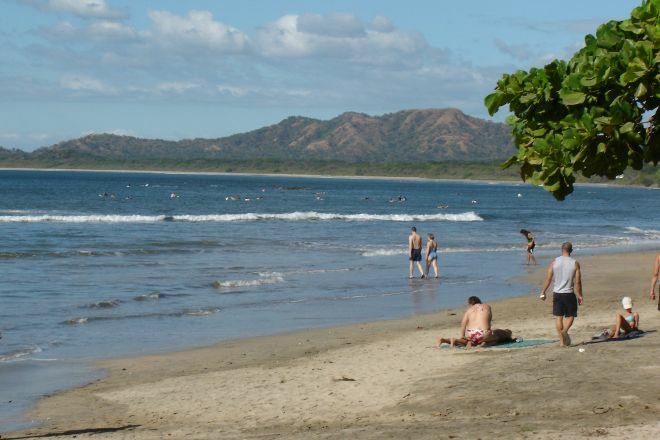 Enjoy the wide, golden sands of Tamarindo Beach and watch as surfers take on the waves. Pop into one the beach bars to enjoy a cold drink, or check out what the vendors are peddling. If you’re interested in learning to surf, the beach provides easy going waves, perfect for beginners. Sun loungers and umbrellas are available for hire, but you might miss out on them unless you arrive early; consider bringing your own sun protection, as there's no natural shade at the beach. If you arrive at the right time, you can also enjoy a famous sunset from the shore. 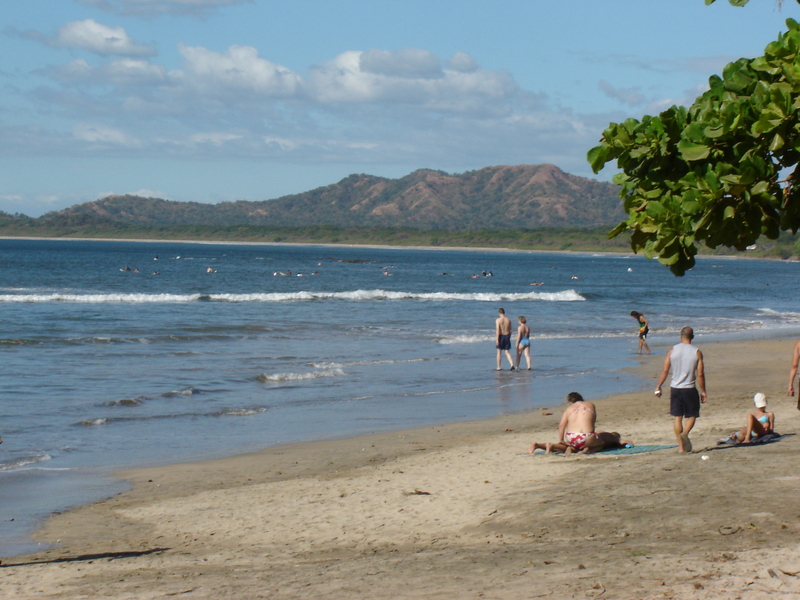 Plan to visit Tamarindo Beach during your Tamarindo vacation using our convenient Tamarindo itinerary builder app .